Hitler fled to the home of Ernst Hanfstaengl and contemplated suicide. He was soon arrested for high treason. Alfred Rosenberg became temporary leader of the party. 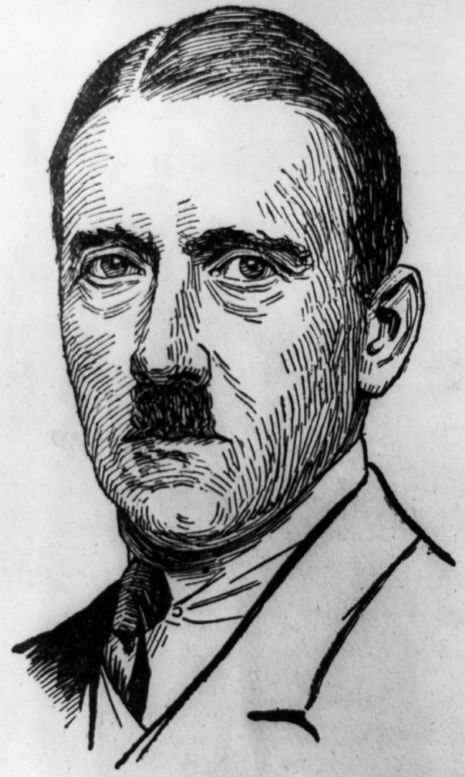 During Hitler's trial, he was given almost unlimited time to speak, and his popularity soared as he voiced nationalistic sentiments in his defence speech. A Munich personality became a nationally known figure. 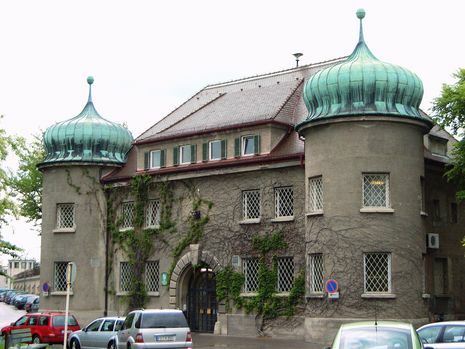 On 1 April 1924, Hitler was sentenced to five years' imprisonment at Landsberg Prison. Hitler received favoured treatment from the guards and had much fan mail from admirers. He was pardoned and released from jail on 20 December 1924, by order of the Bavarian Supreme Court on 19 December, which issued its final rejection of the state prosecutor's objections to Hitler's early release. Including time on remand, he had served little more than one year of his sentence. In the early 1920s, the ranks of Hitler's Nazi Party swelled with resentful Germans who sympathized with the party's bitter hatred of Germany's democratic government, leftist politics, and Jews. In November 1923, after the German government resumed the payment of war reparations to Britain and France, the Nazis launched the "Beer Hall Putsch"--their first attempt at seizing the German government by force. Hitler hoped that his nationalist revolution in Bavaria would spread to the dissatisfied German army, which in turn would bring down the government in Berlin. However, the uprising was immediately suppressed, and Hitler was arrested and sentenced to five years in prison for high treason.